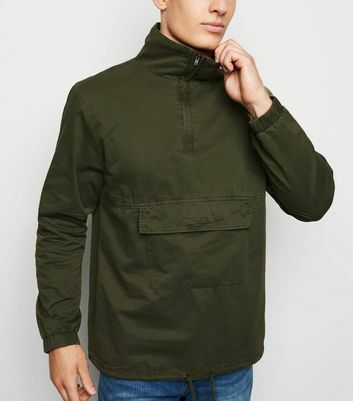 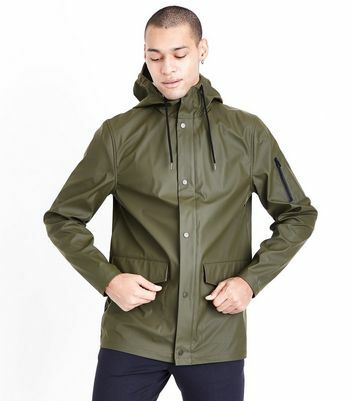 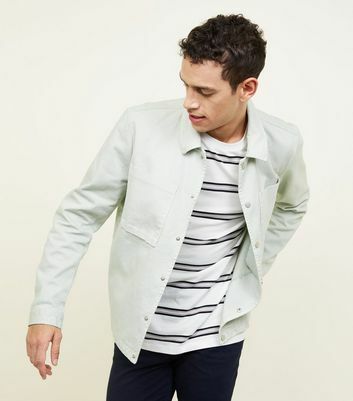 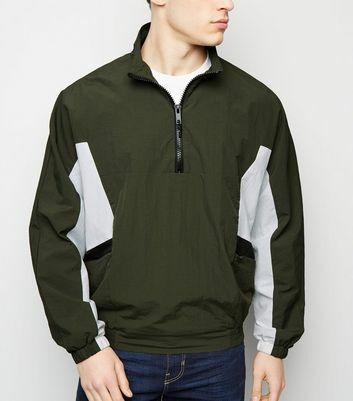 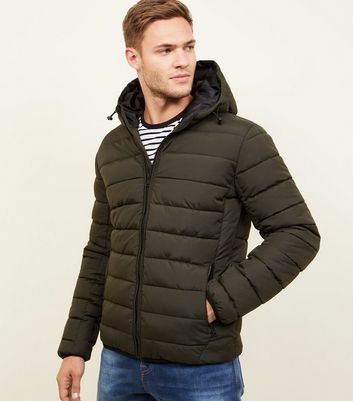 Kick back in khaki with our selection of men's green jackets and coats. 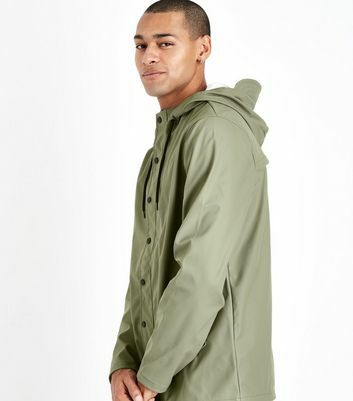 As well as the classic hooded green parka, we've got a selection of coats including peacoats, trenches, rain macs and baseball jackets. 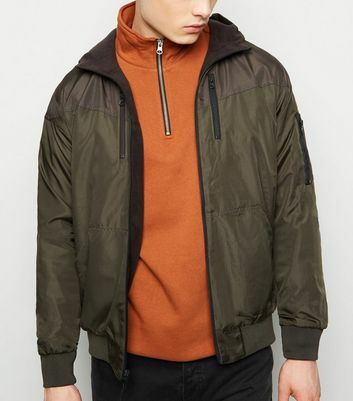 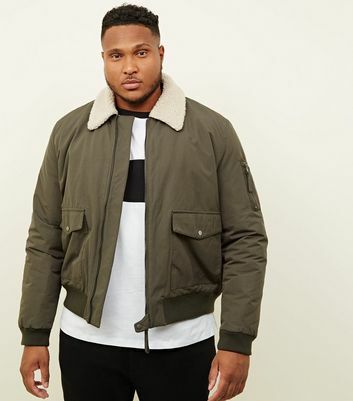 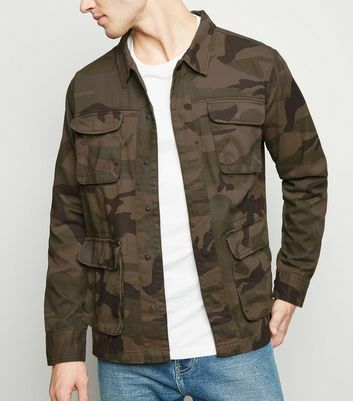 Team a khaki bomber with black jeans for a stylish, laid-back look.